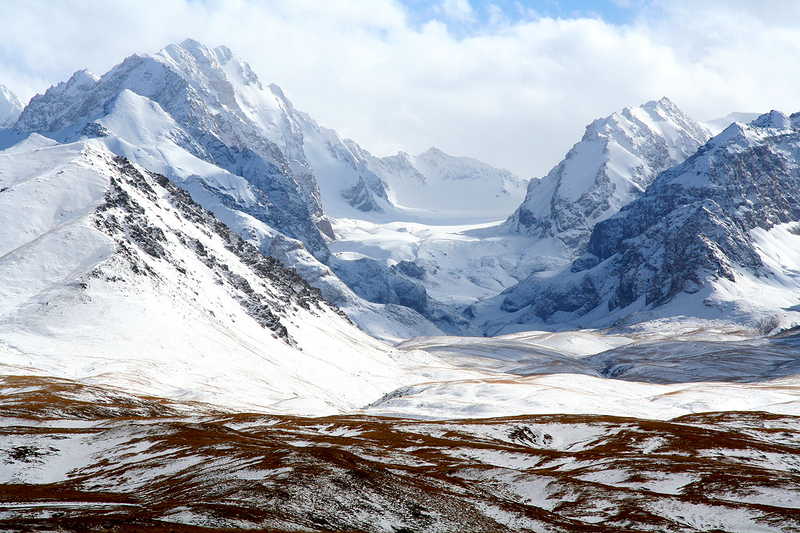 Torugart pass is located on the border line between Kyrgyzstan and China. 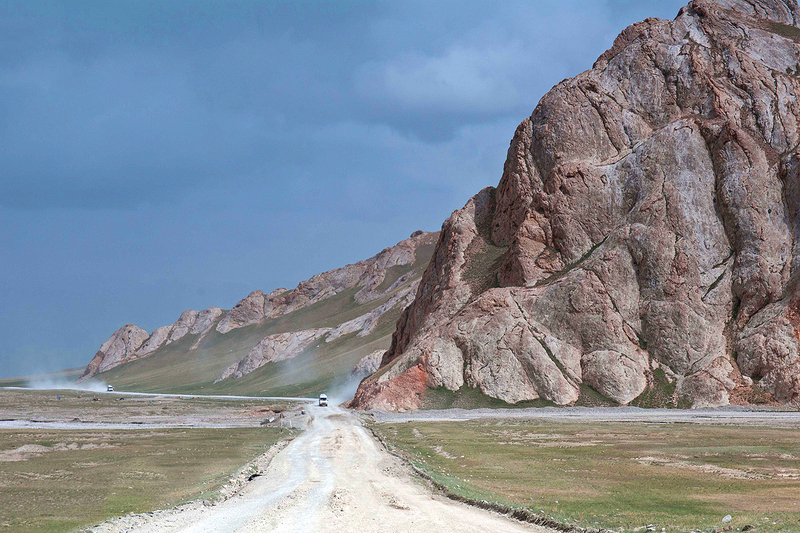 It lies at 3752 m. The road over the pass is a part of a tour of the Great Silk Road. 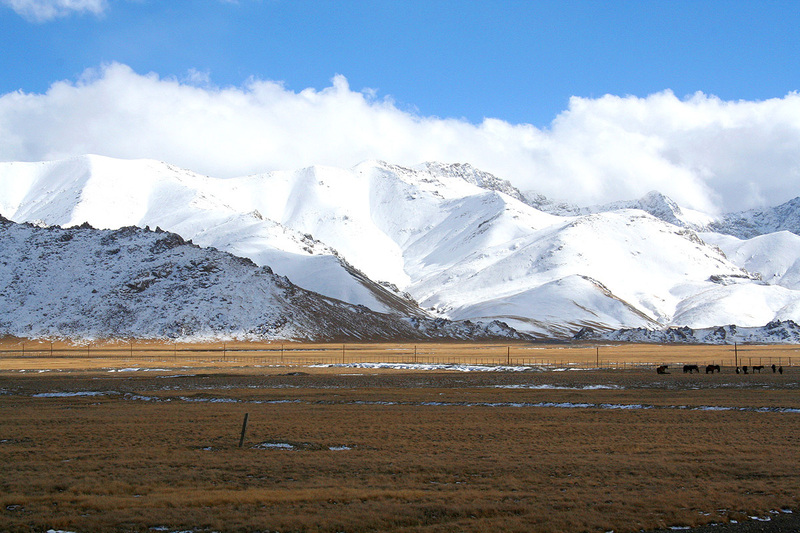 Prior to 2002, the pass was the only place through which tourists could pass the Kyrgyz-Chinese border. 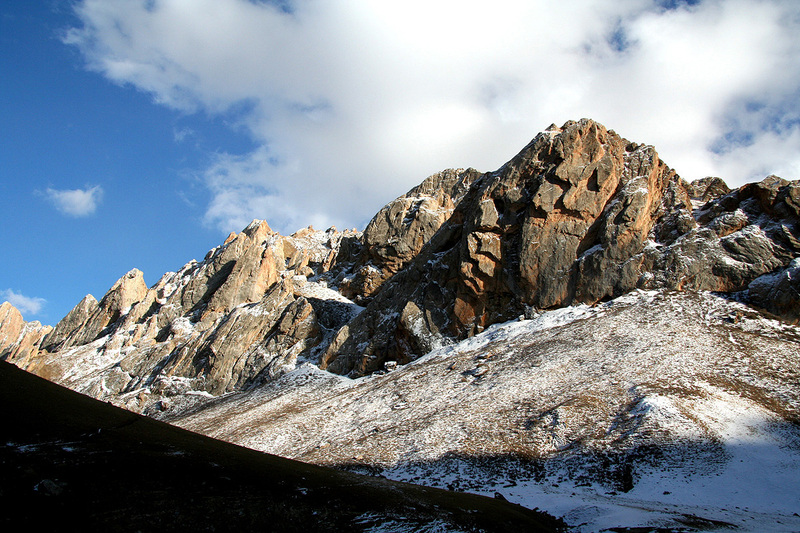 The road Bishkek-Torugart is narrow in some places, and in winter due to snowfalls it’s often closed. 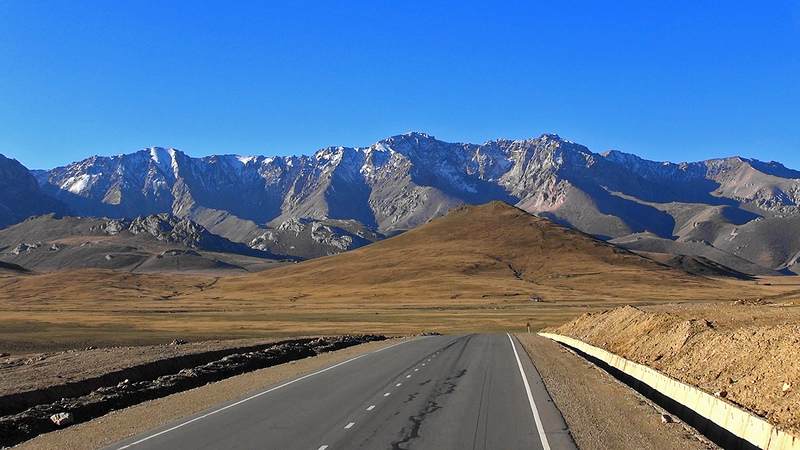 Technically Torugart pass is open to citizens of Kyrgyzstan and China, but the citizens of other countries may be allowed to pass it only in the city of Urumqi.